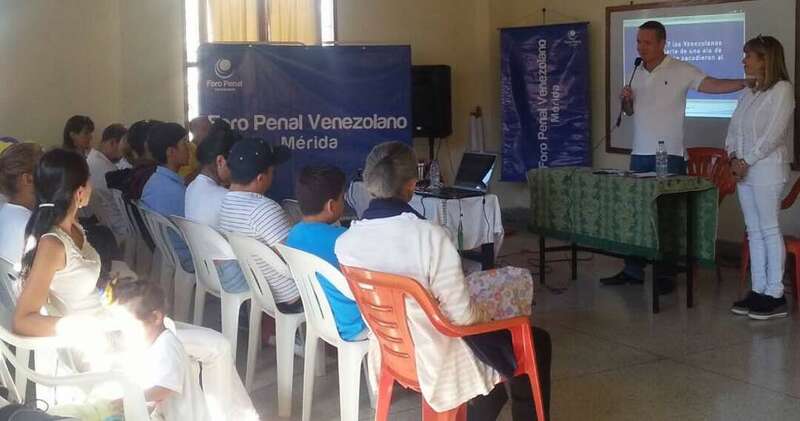 Penal Forum Undertakes Awareness Campaign about Political Prisoners and Persecuted. 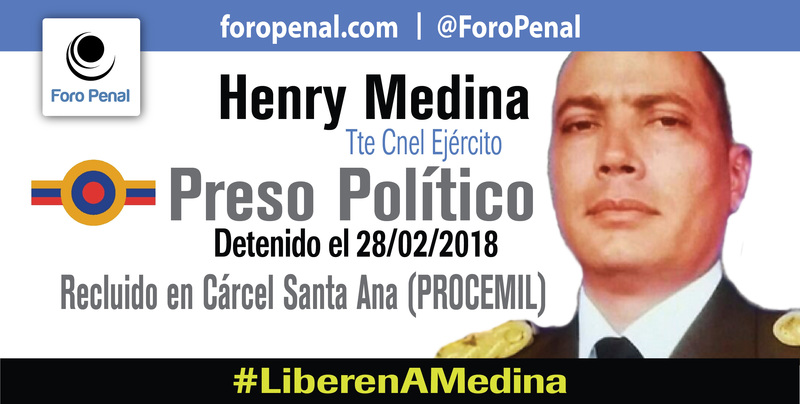 Merida, February 24, 2018. 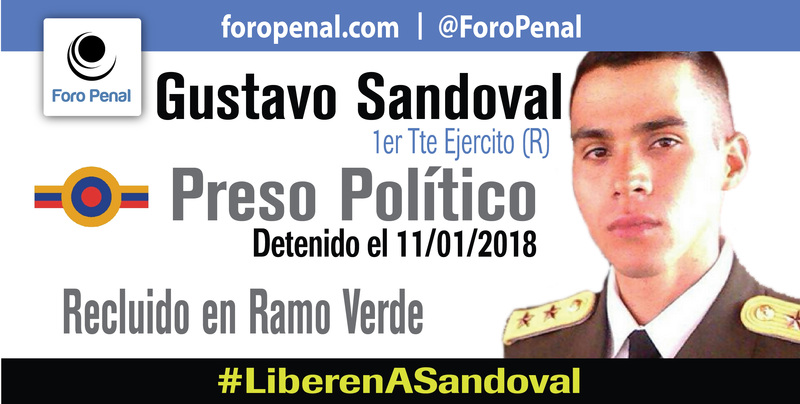 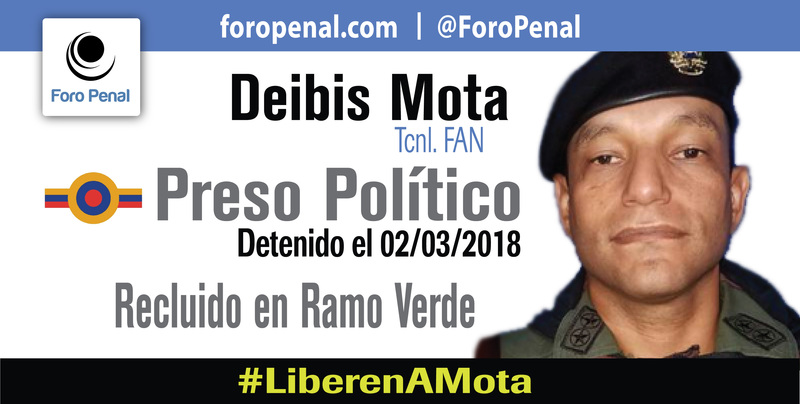 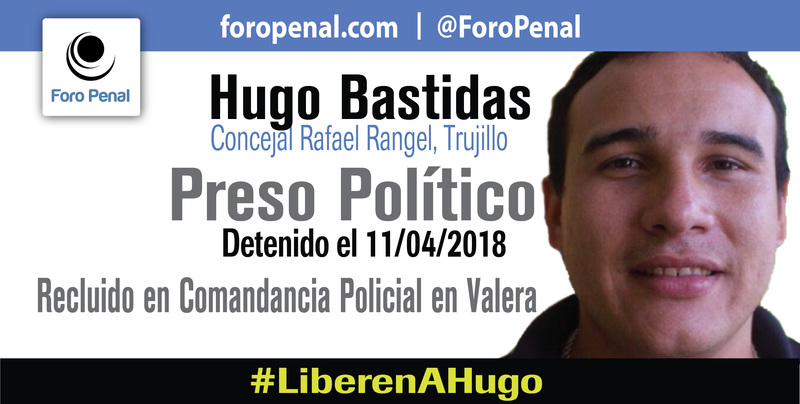 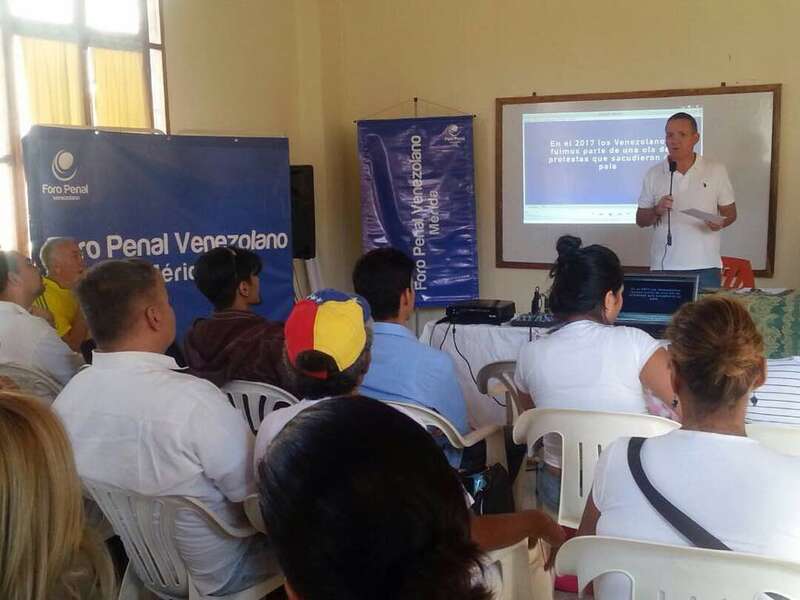 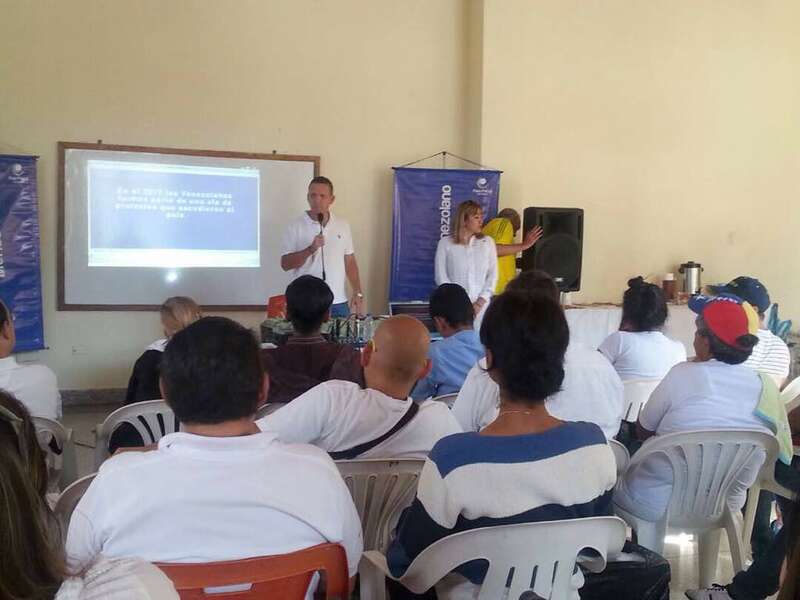 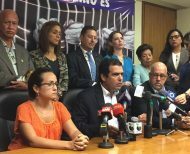 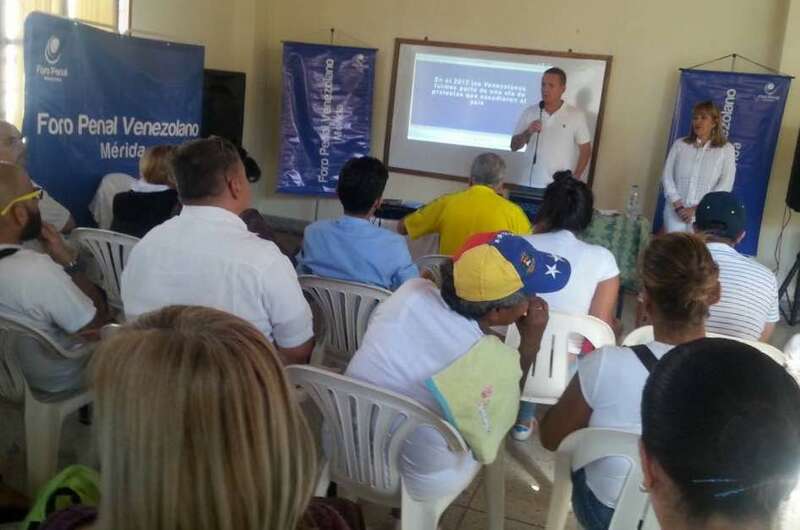 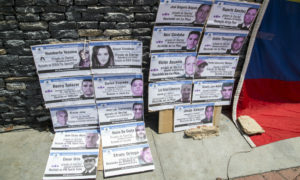 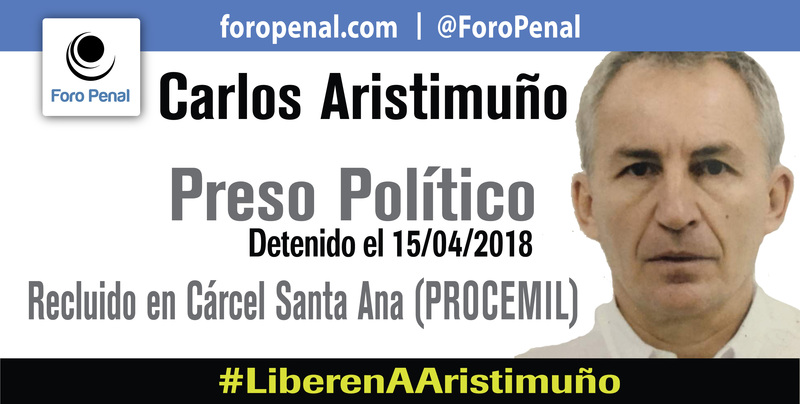 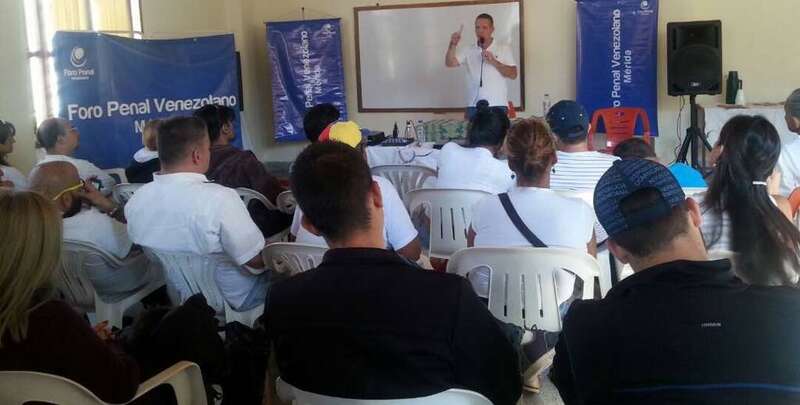 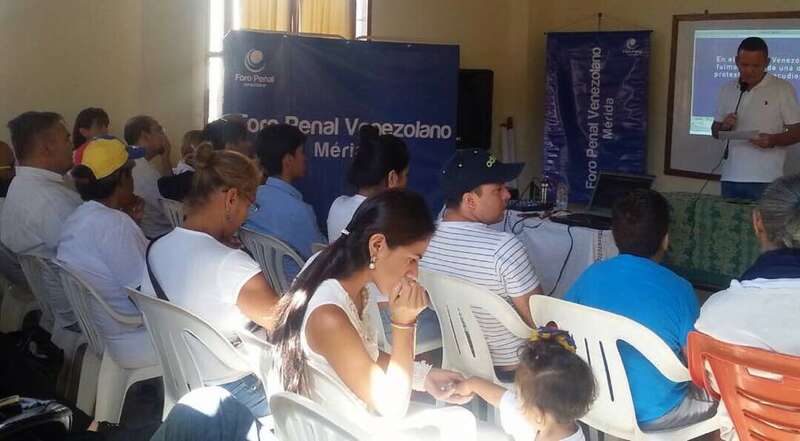 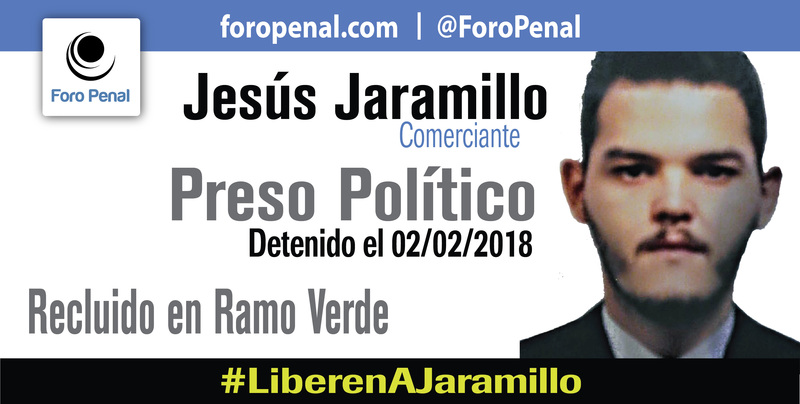 In Merida, Active Defenders of the Penal Forum held on February 24, 2018, a meeting with political persecuted and their relatives; the activity was carried out in order to raise awareness in the Venezuelan population and thus spread beyond the news, what is really happening with the political persecution in the country, and what are the units that the repression of the State has left since 2014.